Buildexpo Africa is the only show with the widest range of the latest technology in construction machinery, building material machines, mining machines, construction vehicles and construction equipment. After 20 successful editions of Buildexpo in Kenya and Tanzania, East Africa’s largest building and construction fair now ventures into the Rwandan market. The second edition of Buildexpo in Rwanda will provide an international business platform by enabling global investment opportunities. Buildexpo will bring you exhibitors from over 28 countries that are the finest in infrastructure development, with over hundreds of products, equipment and machinery on display. 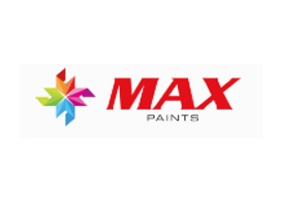 Max Paints has come a long way displaying passion, commitment and continuous improvement in the paint sector. Currently we have the widest range of products which makes us a one stop solution to all your paint related issues. 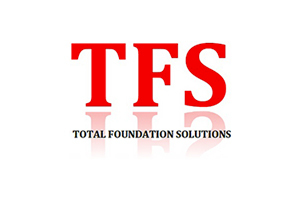 We are dedicated to continuous innovation for delivering supreme quality products at the best possible prices. 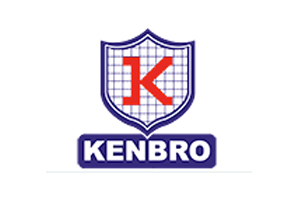 Kenbro Industries Ltd, formerly known as Kenya roofing contractors has consolidated its footprint as one of the largest manufacturers and importers of concrete admixtures and waterproofing products. Along with the wide product range, the company offers services to protect a building during and after construction. DAR CONCRETE has been serving the Egyptian construction sector since 2010 under the Investment Law No. 8 of year 1997 with a total capital of 40 million EGP. 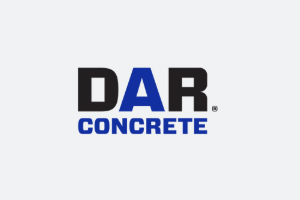 For construction projects and major infrastructure, which require a dedicated and continuous supply quantities, DAR CONCRETE is well-equipped and able to install and manage mobile batch plants in the projects and construction sites to ensure the effective and rapid implementation. S&H Industries Ltd was established to meet the demands of the market as far as roofing is concerned it is a versatile entity that was established to bring in the flexibility desired by many people. 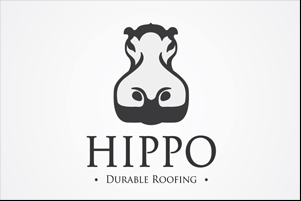 Using state of the art Korean technology, coupled with high specification Italian raw materials, Hippo roofing aims to deliver world class roofing solutions to all its valued clients.Hippo offers the beauty and style of Mediterranean tile and the lightweight components of stone coated steel.